This blog is for people who want to read game session reports, with the odd bit of customisation work. Why is it called ‘Octopus Tactics’? In chess, knights attack 8 squares, and a well-positioned knight is called an octopus. I’m ‘Thomas Knight’, so the octopus is secretly me. (If I am well positioned.) 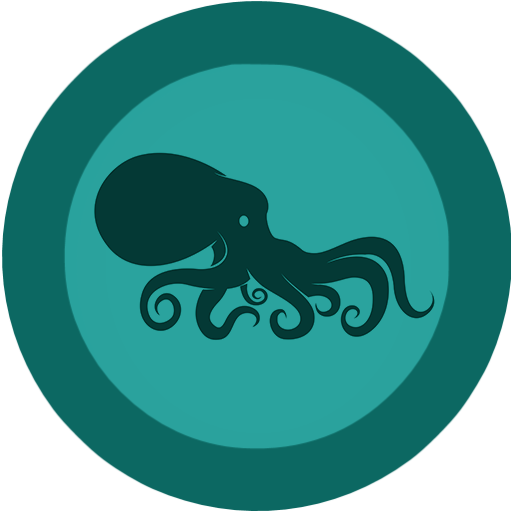 And I like the mental image of an octopus carefully creating tactics; or perhaps a guide-blog about important tactics when confronting them. I’m into Cosmic Encounter, social deduction, Ameritrash, medium/heavy Euros, and Cosmic Encounter. What the heck is going on in that header picture? Playing a nice game of Millennium Superstar Dungeon Encounter Go!